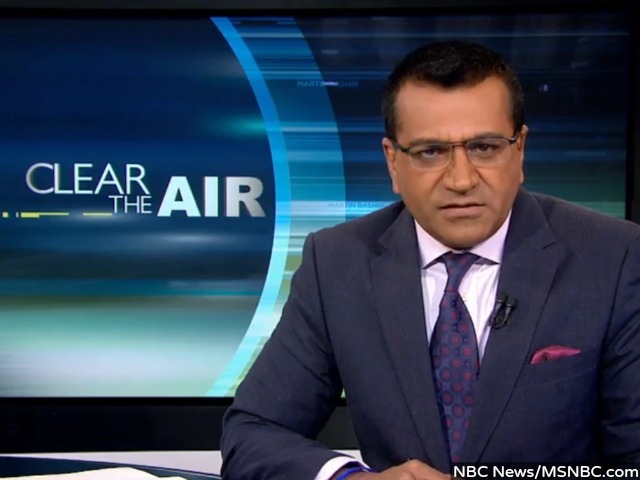 Former Nightline anchor and MSNBC host Martin Bashir suggested Friday that someone should defecate and/or urinate in former Alaska Governor Sarah Palin’s mouth because she compared the federal debt to slavery. During the speech which inspired Bashir’s segment, Palin was referring to slavery in a general sense and was not speaking about chattel slavery when she said America would be enslaved to a foreign master if it did not resolve its debt crisis. She first qualified that her reference was not in a racial context. According to Merriam-Webster‘s dictionary, one of the definitions of “slavery” is “submission to a dominating influence.” And Palin later emphasized she used her words to make a point about how dire the country’s debt situation is. Palin and her family have received numerous death threats since she was the Republican vice presidential nominee in 2008.